Want to move to Italy while learning to build sustainable markets. 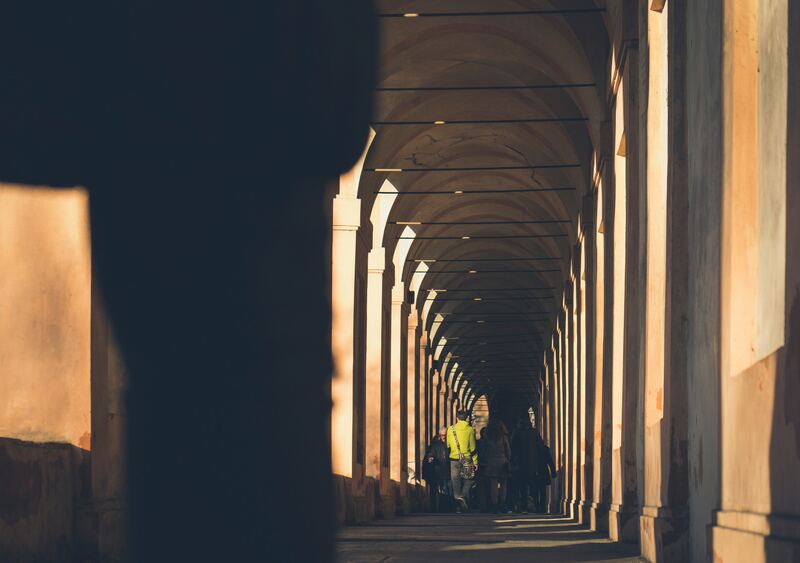 The Bologna Business School offers a one year MBA in Green Energy and Sustainable Businesses.University of Bologna, founded in 1088, is the oldest university in continuous operation, as well as one of the leading academic institutions in Italy and Europe. Their team of professors comes from around the world. The Green MBA program gives you the tools you will need to help companies address environmental problems. The International academic community in Bologna will build a lifetime of connections with upcoming leaders in both global affairs and the environment.